You’ve done it again. The siren call of the bakery beckoned. Too many choices, so you bought one of everything: “It will last me all week!”. Two days later, the fridge is empty, your mouth ringed with chocolate. You feel...so...unclean. Well, wash away your sins in the sweetest way possible: with cake-themed washcloths and towels from Fred Flare! We’re already huge fans of this great online retailer’s products and entire “Stay Cute” mantra, but they’ve put us in a frenzy with these bathroom accessories, which are imported from Japan and adorably packaged to look like cakes. Once unpackaged they resemble cakes no longer; but what a lovely presentation for a gift, no? 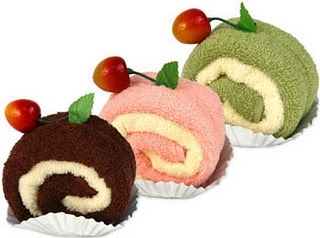 The washcloths come in the form of the Cake Roll ($10 ea.) in chocolate, strawberry or green tea “flavors” or the Cake Wedge ($8 ea. 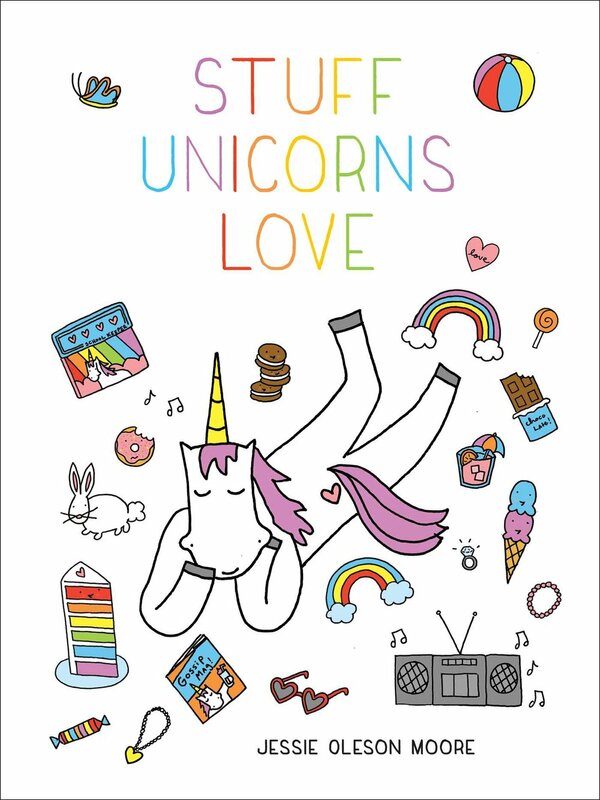 ), available in chocolate or vanilla. Or if you’re really dirty (or hungry, either way) you can invest in the Chocolate Cake Bath Towel ($35), which is deliciously shaped like a full-sized cake. And as an added bonus, the cute strawberries that top each product are actually magnets for your fridge! They may not taste like cake, but they’re just as sweet.